Check this out! We have some really awesome news! Two of our friendly local game stores have provided us with models for our charity raffle! 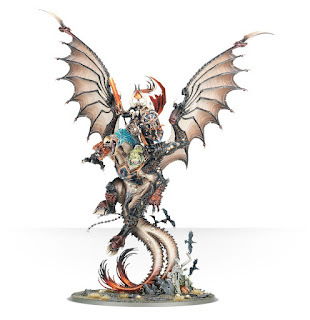 So far we have Archaon the Everchosen and a Great Unclean One! These models will be painted by some local commission painters. Bring the Paint will be painting Archaon and the Great Unlean One by The Lone Paintbrush! There is link below for their work! 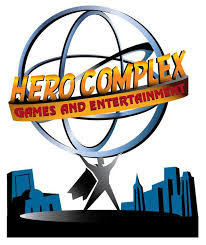 So lets give a big thank you to Wizards Asylum and Hero Complex for their support. We will have more announcements from them in the near future! Check out out the dice that will be in the Swag bags! Thank you Cheesex!